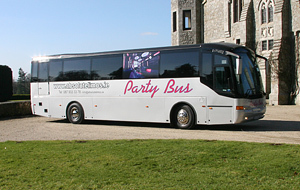 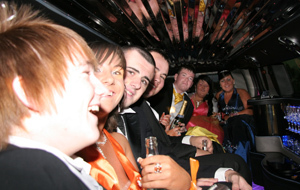 Absolute Party Buses is one of the country’s leading chauffeur and vehicle hire companies, and as such, sets a new precedence for a variety of special occasions, including weddings and debs. 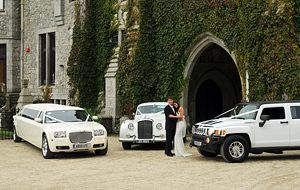 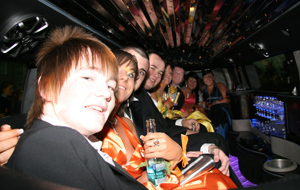 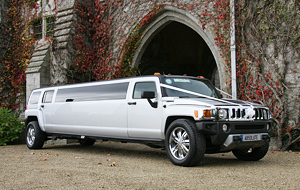 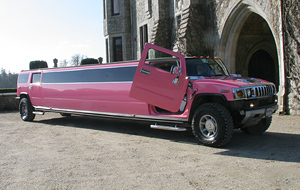 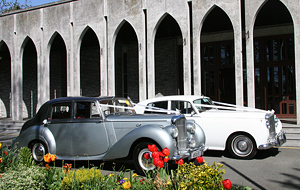 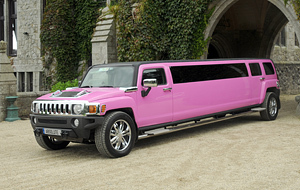 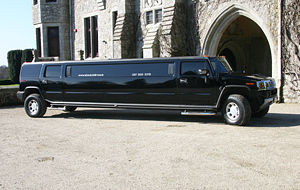 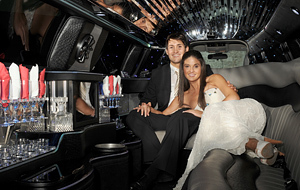 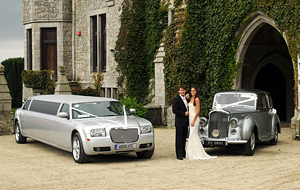 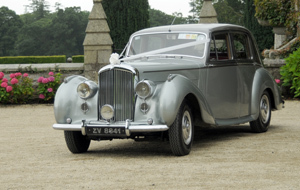 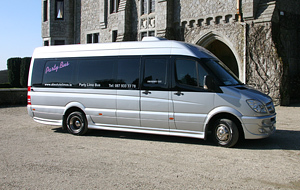 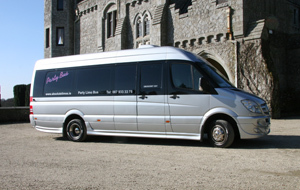 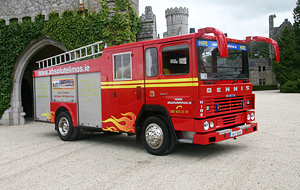 We provide a nationwide service for wedding car, vintage & contemporary limousine, and party bus hire. 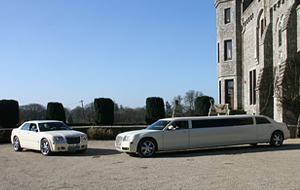 We provide the opportunity for luxury travel in our extensive collection of elite vehicles, complete with experienced and professional chauffeurs.